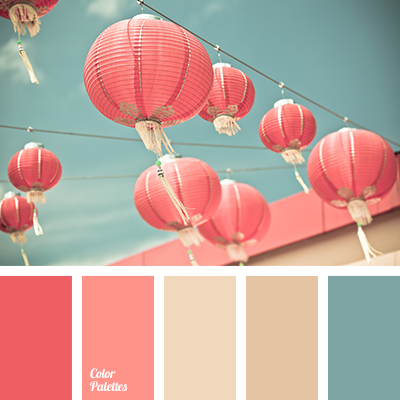 beige and turquoise, blue and pink, bright coral, color selection for bedroom, color solution for living room, coral color, design palettes, rich coral and turquoise, shades of beige, shades of coral color, shades of pink, soft brown, soft pink, turquoise and coral, turquoise and pink. 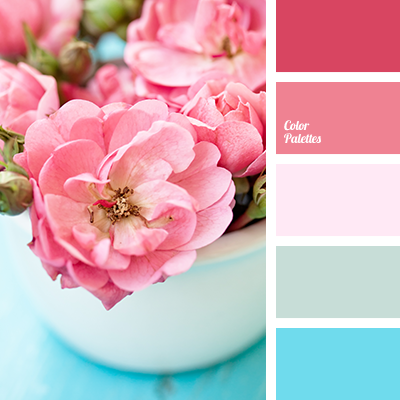 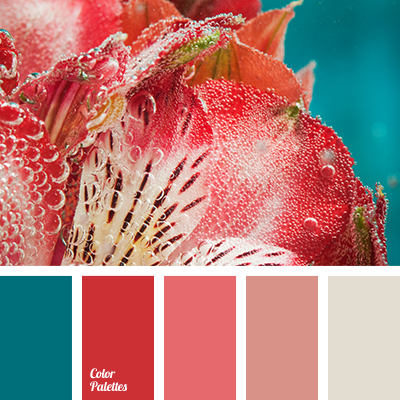 color scheme for redecoration, color selection for designer, coral and turquoise, coral shades, pale coral color, pale pink, red and coral, red and turquoise, sea green, shades of red, turquoise and coral, turquoise and red. 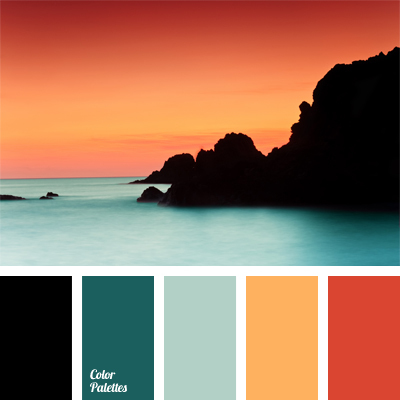 blue and orange, bright colors for bathroom, cold and warm shades, color of sunset, color of sunset at sea, color palettes for decoration, colors for decoration, coral, designer palettes, turquoise, turquoise and coral. 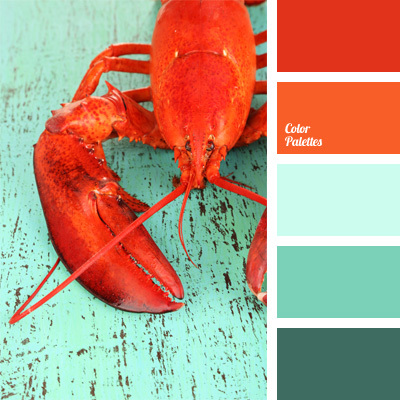 color for a decor, color of a boiled lobster, color of boiled crayfish, color palettes for a decor, contrast colors, coral, Orange Color Palettes, palettes for designer, turquoise, turquoise and coral, turquoise and red.